A woman of many “firsts’ Michaelle Jean is now is the first woman to lead the Paris-based, International Francophonie Organisation, as Secretary-General. 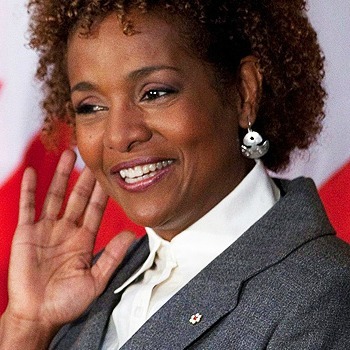 In Canada, she is the Most Honourable Michaelle Jean, having served as Governor General from 2005 to 2010. 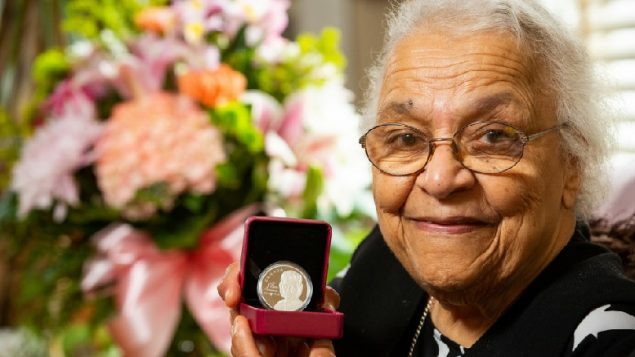 She was the 27th since Canadian Confederation, and the first black person to take on the roll. She was in the position when the earth quake devastated her homeland of Haiti. She was then designated the UNESCO Special Envoy for Haiti. During the 2012 Olympic Games in London, Jean served as the Grand Temoin de la Francophonie. It was her responsibility to enforce compliance with the Olympic Charter, which ensures the official language status of French during the event. A former journalist, Michaelle Jean was the first person of Caribbean descent to be seen on French television news in Canada. She worked on the English television network as well, becoming a familiar face to most Canadians. 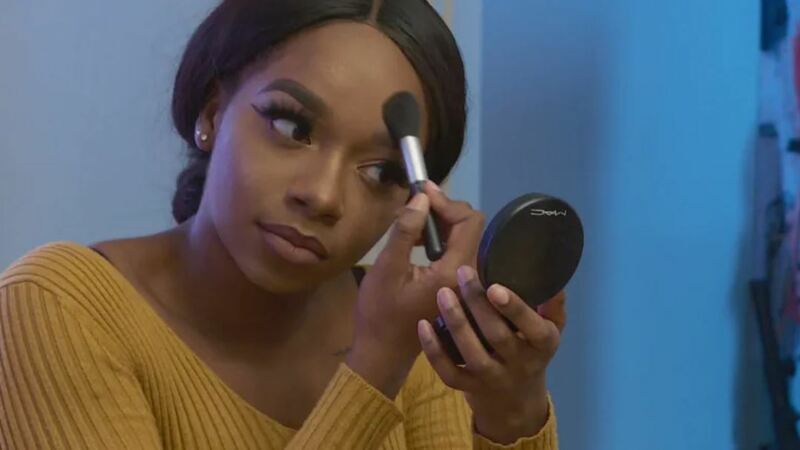 Her childhood in Haiti was divided between Jacmel, her mother’s home town, and Port au Prince, where her father was the principal of a Protestant private school. Michaelle, and her sister were home-schooled, however, as their father did not want them swearing allegiance to Francois Duvalier. In 1965 her father was arrested and tortured by the Duvalier regime. 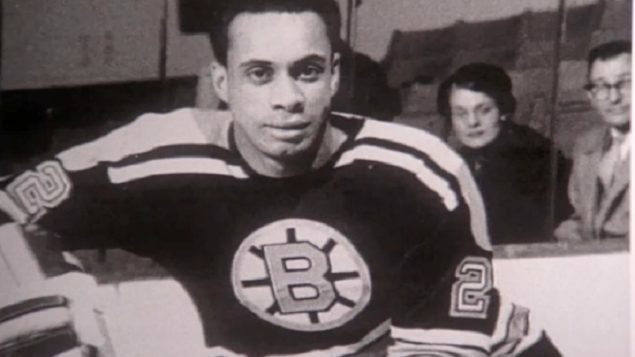 He escaped to Canada in 1967 and the family followed in 1968, settling in Thetford Mines, Quebec. Jean’s father struggled with the transition to life in Canada and eventually Michaelle, her mother and sister, moved to Montreal. It was a tough beginning, but Jean’s studies in Hispanic languages and Italian brought her to Milan, Italy for graduate work. She was hired by Radio Canada, and her incredible career began. Over the years she has also worked to help new immigrants settle and adjust, and along with her husband, filmmaker Jean Daniel-Lafond she helps young people through the Michaelle Jean Foundation.